Chris Dubbs is a military historian living in Edinboro, Pennsylvania, and has worked as a newspaper journalist, editor, and publisher. He is the author of America’s U-Boats: Terror Trophies of World War I (Nebraska, 2014) and the coauthor of Realizing Tomorrow: The Path to Private Spaceflight (Nebraska, 2011). 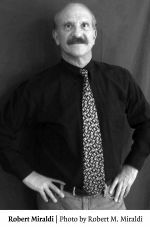 Robert Miraldi is an award-winning author, journalist, and columnist who has taught at the State University of New York for thirty years. 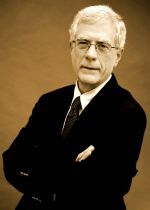 In 2003 his biography, The Pen Is Mightier: The Muckraking Life of Charles Edward Russell, was named the best book in the country in journalism and mass communication. He is the author of two books and editor of three others. In 1992 he was a Fulbright Scholar, lecturing in the Netherlands. His writing on the First Amendment has won national awards. A PhD in American Studies, he teaches classes on media law, press history, and news reporting. 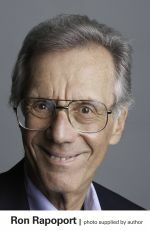 Ron Rapoport was a sports columnist for the Chicago Sun-Times and the Los Angeles Daily News and is the author of numerous books about sports and show business. In 2016 he was awarded the Ring Lardner Award for Excellence in Sports Journalism.